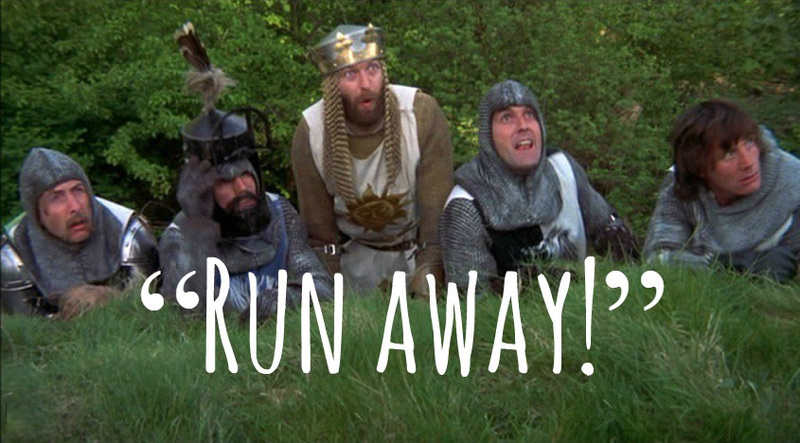 Decision: How Should You Place Your Board to Optimize Skirting Danger? Most of the time, choose Board #2 (from the images below). If you're running a defensive long board setup, choose Board #10 instead. 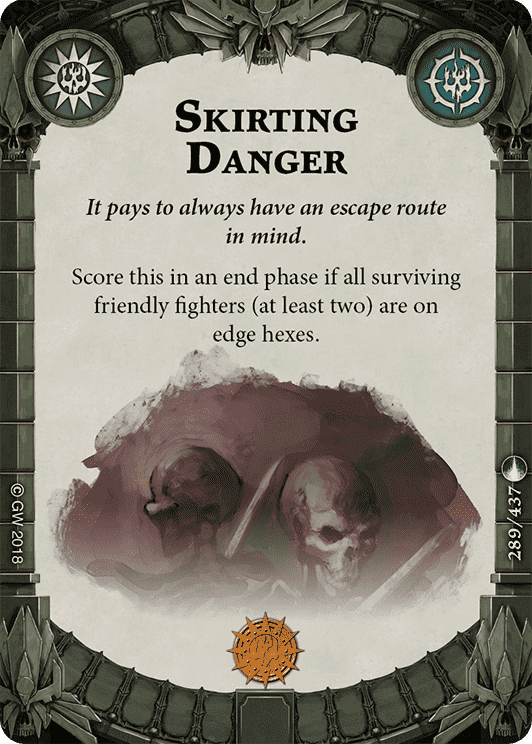 With Extreme Flank landing on the Banned and Restricted List, we thought it might be useful to examine another position-based objective: Skirting Danger. While it's certainly possible to question whether you should play Skirting Danger at all, that's not what we're going to be examining today. However, some consideration must be paid to which warband you are playing before you go throwing this card in your objective deck all willy-nilly. 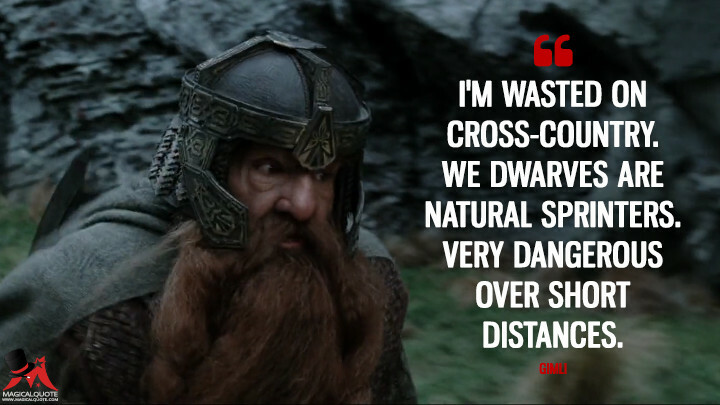 Where Extreme Flank rewarded large warbands, Skirting Danger is best used by smaller ones. Each model you have to line up on an edge hex requires either A) a starting hex that's on the edge or B) actions to move your models. Warbands with more than 4 models therefore require careful positioning or action-economy granting abilities to score Skirting, and may not be ideal for use. Additionally, warbands with low movement scores may have difficulty scoring this objective. That said, some larger warbands have inherent economy-generating abilities that may mean Skirting Danger is easy enough for them to score. Thorns of the Briar Queen, in particular, can make use of Varclav's push action to easily score this objective. When it comes to goblins, scurry is a highly efficient movement mechanic and Drizgit's inherent ability moves 3 models at once, but the Gitz probably don't have enough economy generation to play Skirting. Drizgit can move 3 models, but any further economy generation requires that you have models stacked together. Gitz may quite often have trouble scoring Mad Scurry, which only requires you to move 5 models. Moving 9 in a turn will be quite a challenge, and frankly, not worth it when Mad Scurry scores you twice as much glory. Finally, Guard is possibly the worst off of the large warbands. Their move mechanic is slow, only targets 2 models, and gives out a move token to targeted models. Skip Skirting Danger in your Guard deck. Smaller warbands can probably score this objective with relative ease, with the possible exception of the dreadfully slow Chosen Axes. Skaven and Reavers, falling in the odd spot of 5 models, may also have difficulty scoring Skirting Danger, despite their exceptional movement. 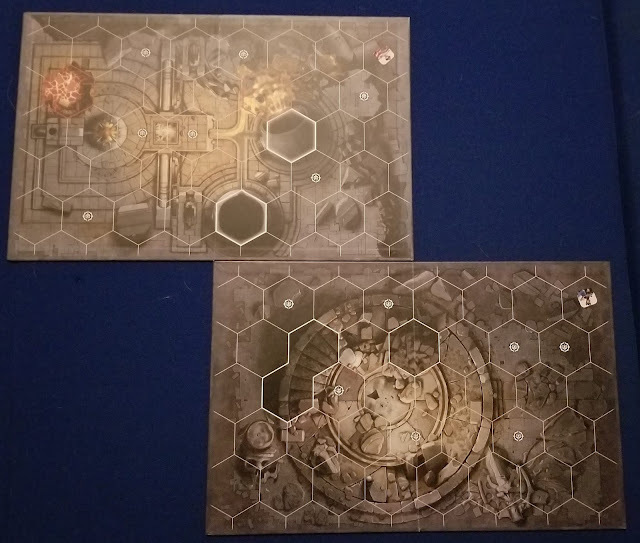 As we mentioned in our earlier article on Extreme Flank, there are essentially 3 ways to set up your boards for a game of Shadespire: a long board setup, a rectangular short board setup, and an offset short board setup. For the offset short board setup, there are several options, but in order to avoid too much repetition, suffice it to say that a maximum amount of offset (shown above) is beneficial for setting up objectives that require your models to be on edge hexes. Part of our goal in this article is to avoid repeating too much information from other Hex and the City articles, so we're going to keep it simple in this section. To maximize your chances of scoring Skirting Danger, the ideal board setups in order from best to worst are: maximum offset short board; long board; rectangular short board. For an in-depth analysis of physical placement as it relates to the creation of edge hexes, please see the article on Extreme Flank. Now that we're discussing specific boards, it would help to have a reference. 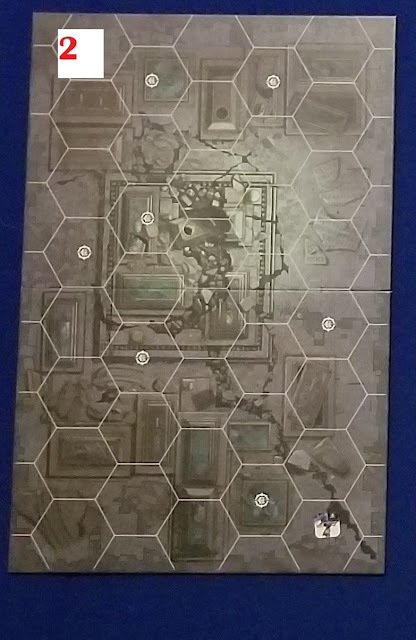 Each board, of course, has the same number of starting hexes. However, their placement varies greatly, and we're looking for something specific to help enable scoring Skirting Danger. 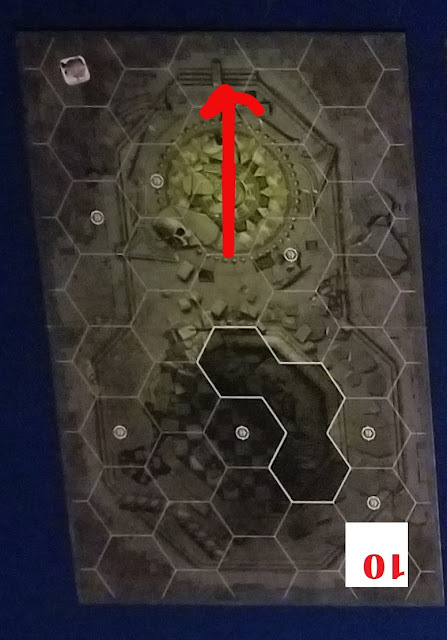 We could look at the base number of starting hexes on each board that fall on edge hexes, and that would be a useful place to start. However, it might be better at this point to take in to account board placement as well. If you win the first rolloff of the game, you'll choose board placement, so the analysis of which board is best for scoring Skirting Danger is fairly simple. When you lose the first rolloff, the situation becomes more complicated. Is your opponent likely to know you're trying to score Skirting Danger? Probably not, at least not in the first game. Furthermore, are they likely to be able to put together a solid strategy to prevent you from doing so? Probably not. So, in order to evaluate the usefulness of a given board in the situation where you lose the placement rolloff, we'll look at things a little differently. Since we can't predict where our opponent will place our board, we'll look at the average number of starting hexes you'll have available when we consider the 4 possible rectangular orientations (offset orientations are not considered here because A) an opponent trying to prevent Skirting Danger would be poorly served by choosing to offset the boards and B) averaging them in would give undue weight to boards with more starting hexes on the short edges). If you win the roll and want to choose a rectangular short board setup (mostly for highly aggressive decks), place Board #2 as shown below, with the red arrow facing your enemy. While clever placement of Board #1 will give you the same number of starting hexes on edges (4), this placement puts more of the aggressively oriented hexes close to the enemy side. If you're choosing this orientation, you likely want to fight, so this placement will help keep your axebois close to the enemies. 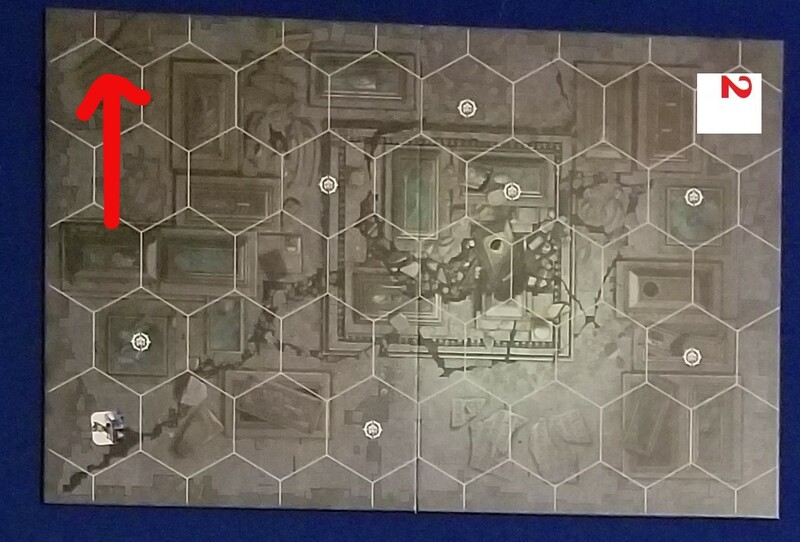 For those favoring a long board placement (generally, defensive decks), place Board #10 as shown below, with the arrow facing the bad guy. 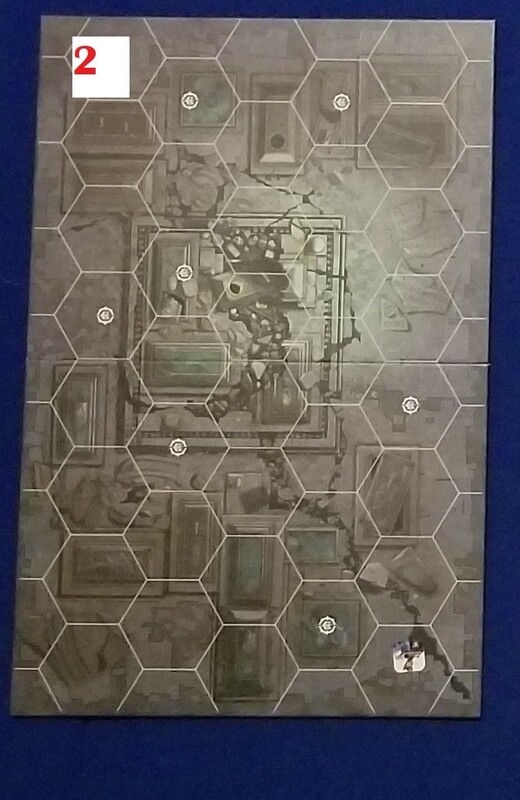 Several other boards also provide 4 starting hexes on edges in the long board orientation (see chart above), but only Boards #10 and #4 are set up ideally for a defensive deck. 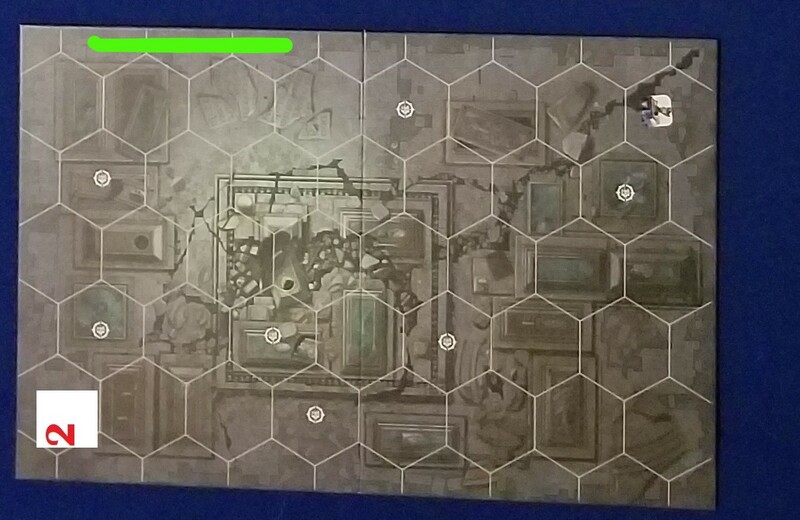 Of the two, Board #4 may actually provide better cover from enemies, but we chose Board #10 because it's the only board that allows you to set up defensively and start all 3 of your models on edge hexes (you are only playing 3 model armies for defensive decks, right?). 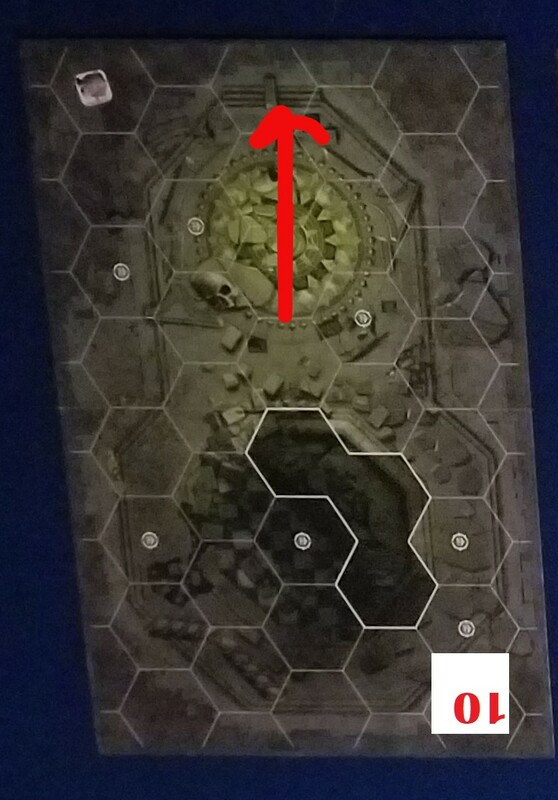 For an offset board placement, there's really only one choice for maximizing your ability to play Skirting Danger. Choose Board #2, and match up the two boards along the green highlight, as shown below. You could also orient the boards so that they match up along the opposite corner of Board #2. Either way will give you 5 starting hexes on edges. Finally, if you lose the roll, choose Board #2. In three of the four primary orientations your opponent is likely to choose, it provides 4 starting hexes on edges, and your odds of having starting hexes on edges only increase if they choose to offset the boards. There are certainly other factors to consider when choosing your boards, but if you want to maximize your chances of scoring Skirting Danger, these are the best board setups for you.